-Laundry room with washing machine and iron. Bathroom with mosaic-decorated, spacious and all-encompassing. unguarded street level, maid service (optional). 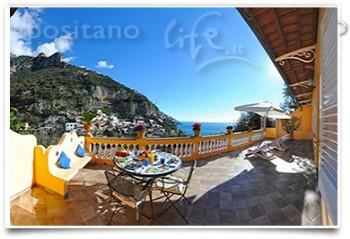 your romantic and unforgettable holiday in Positano.